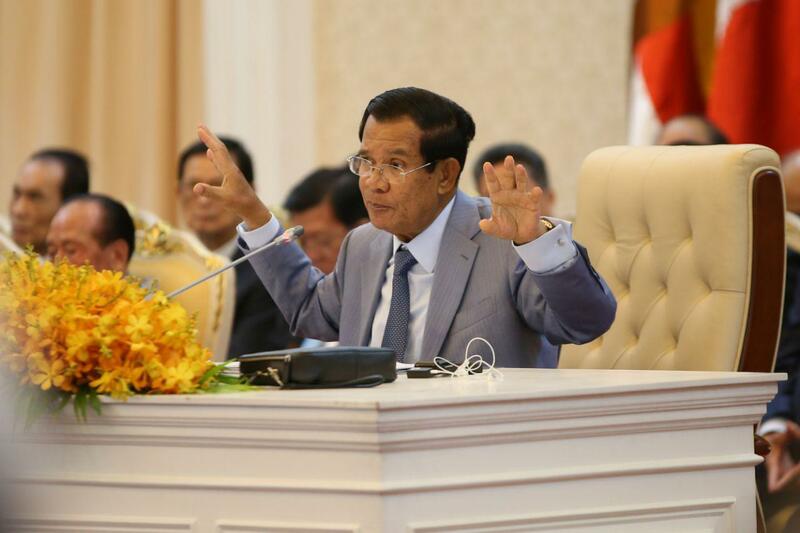 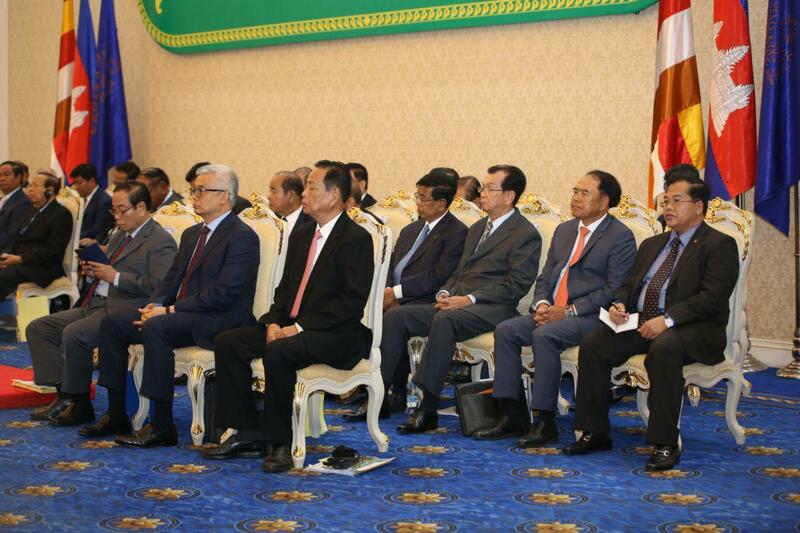 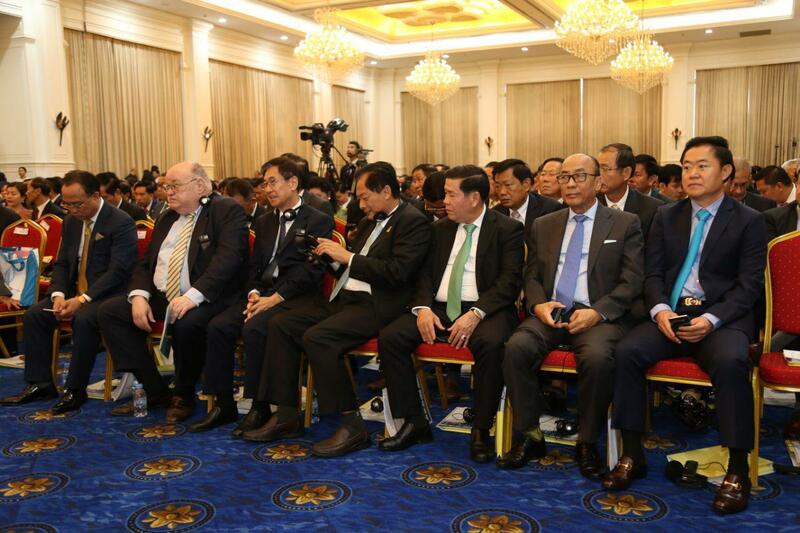 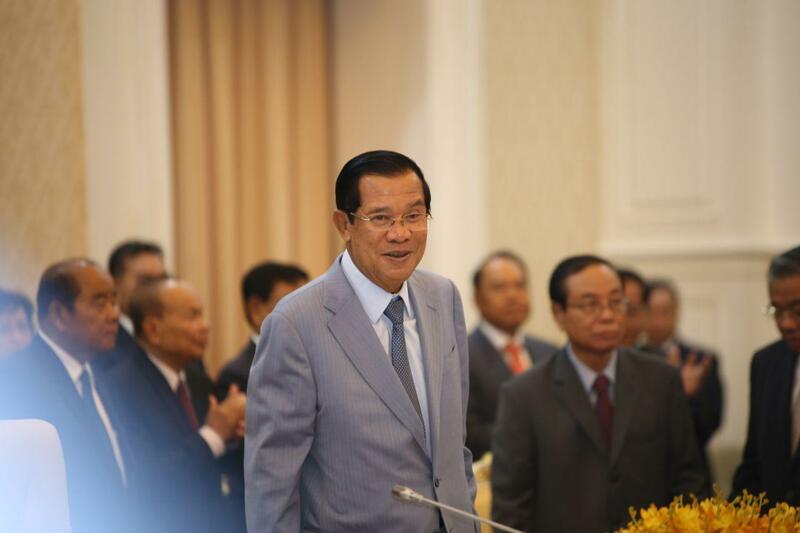 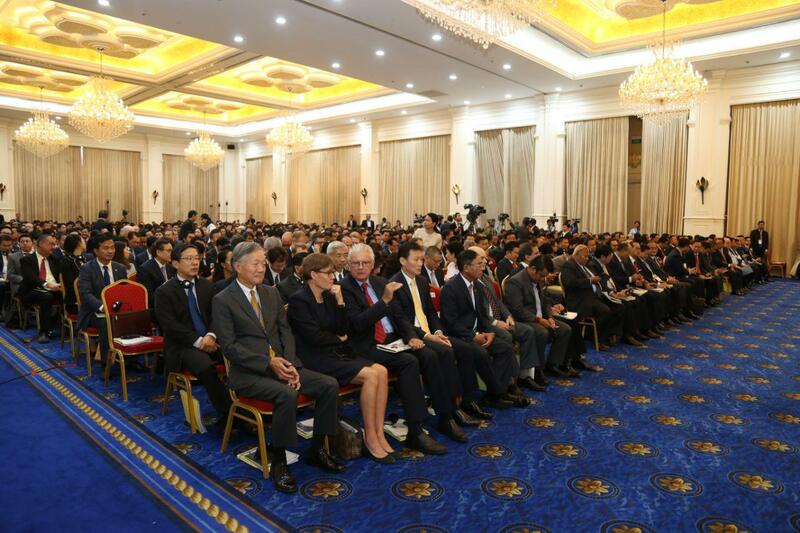 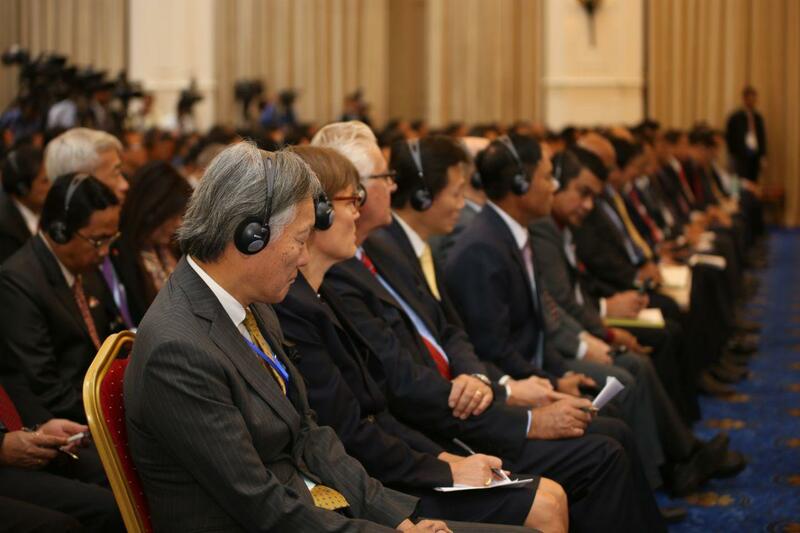 Phnom Penh (FN), March 29 – Cambodian Prime Minister Hun Sen reiterated his commitment to sending more Cambodian peacekeepers to peacekeeping operations under the United Nations framework, speaking at the 18th Royal Government-Private Sector Forum held Friday at the Peace Palace. 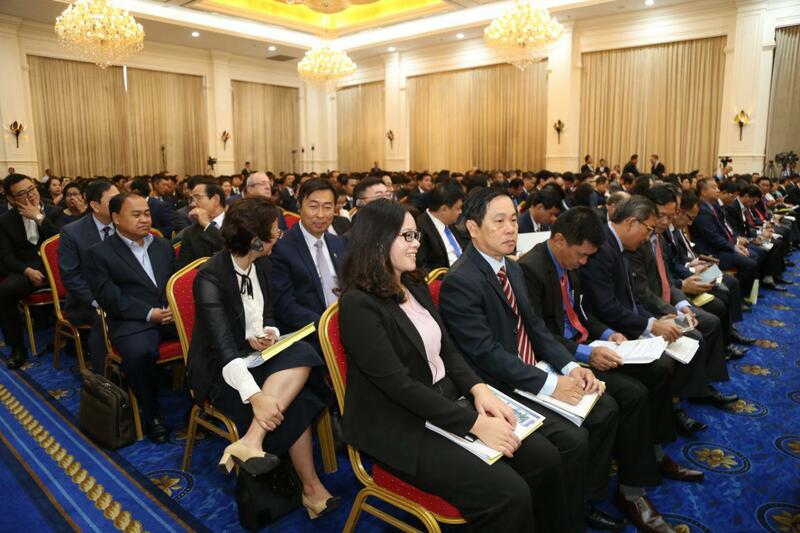 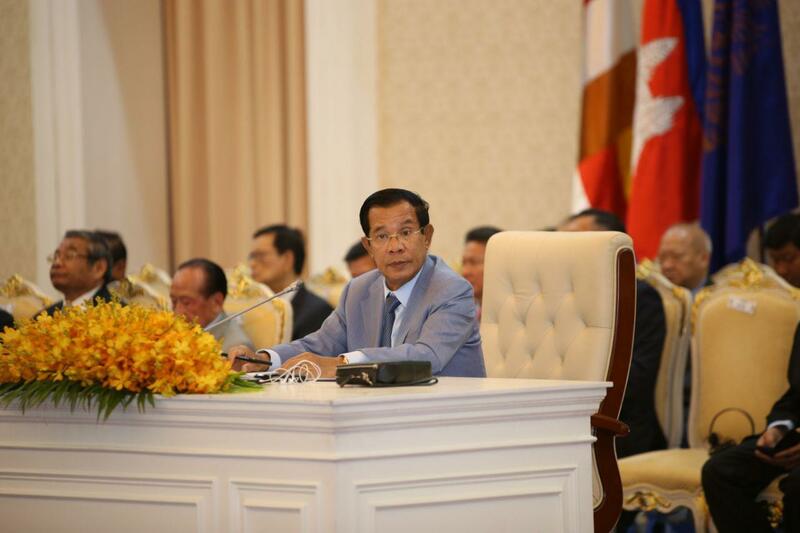 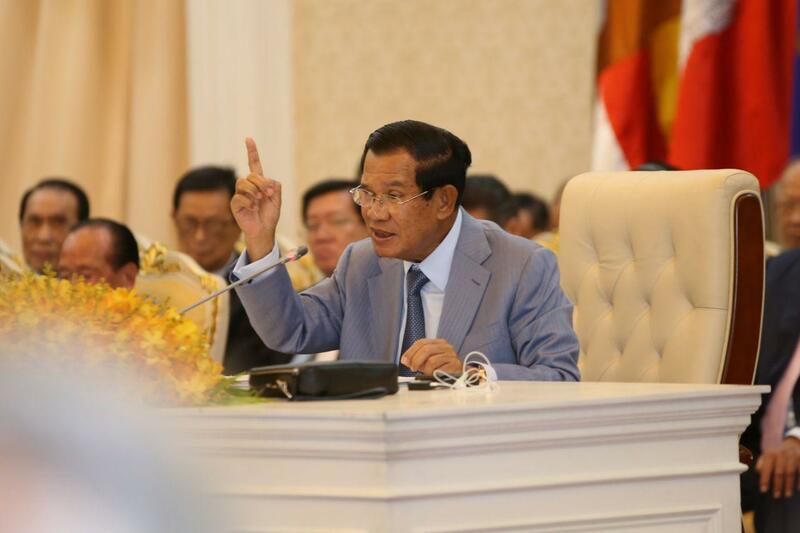 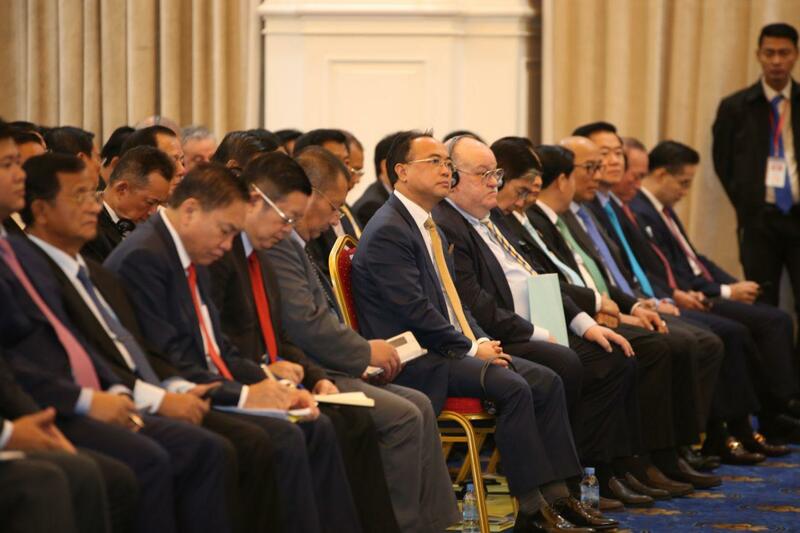 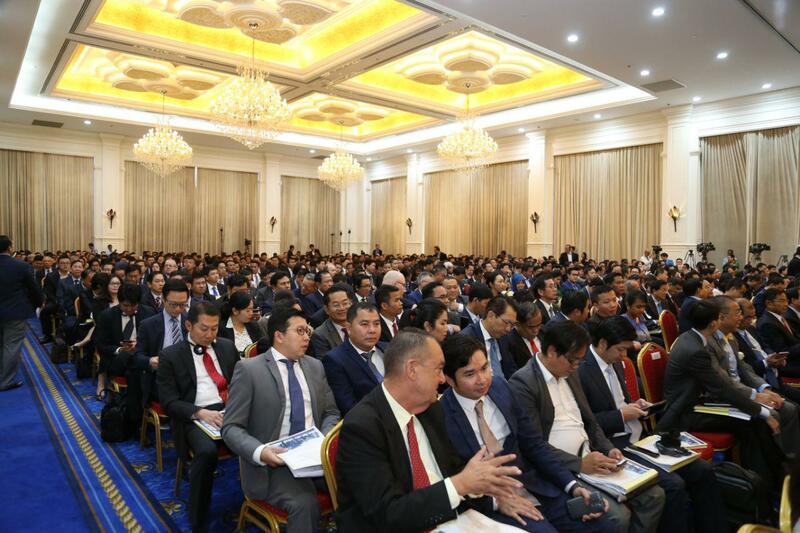 “What do you think of Cambodia when we deploy more forces to peacekeeping missions in war-torn countries, while other countries already withdrew their forces?” Prime Minister Hun Sen addressed to the countries who tried to sanction Cambodia. 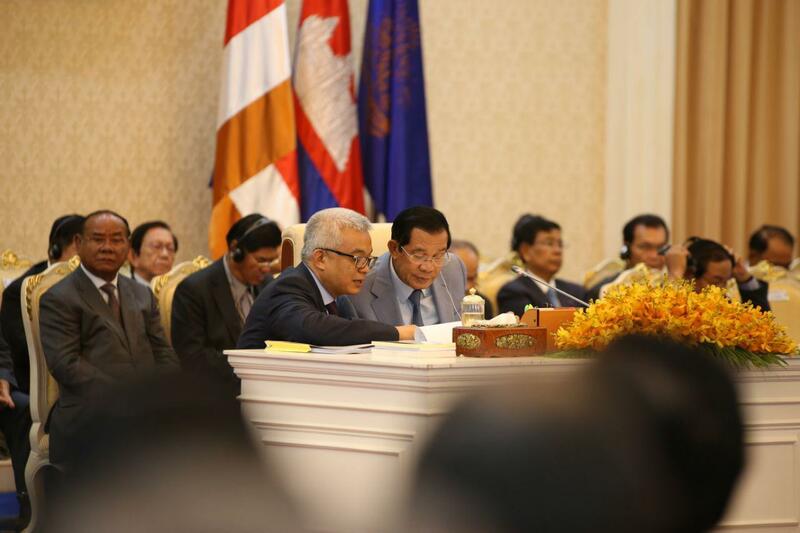 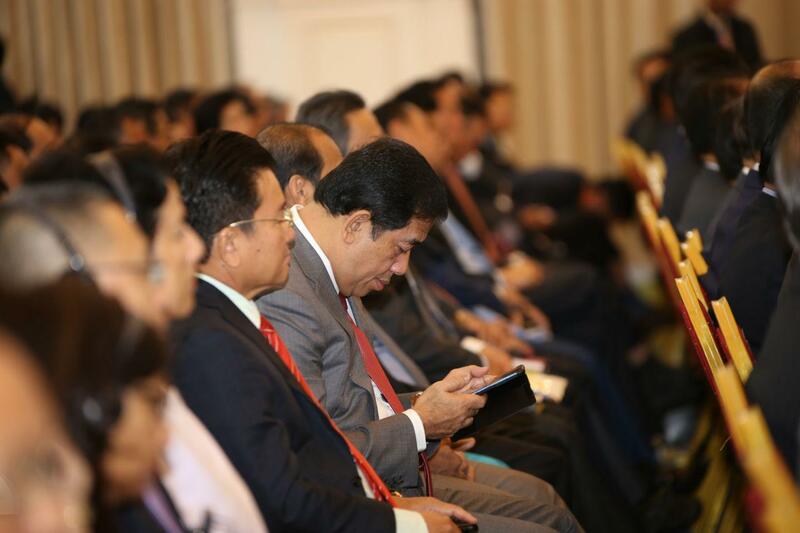 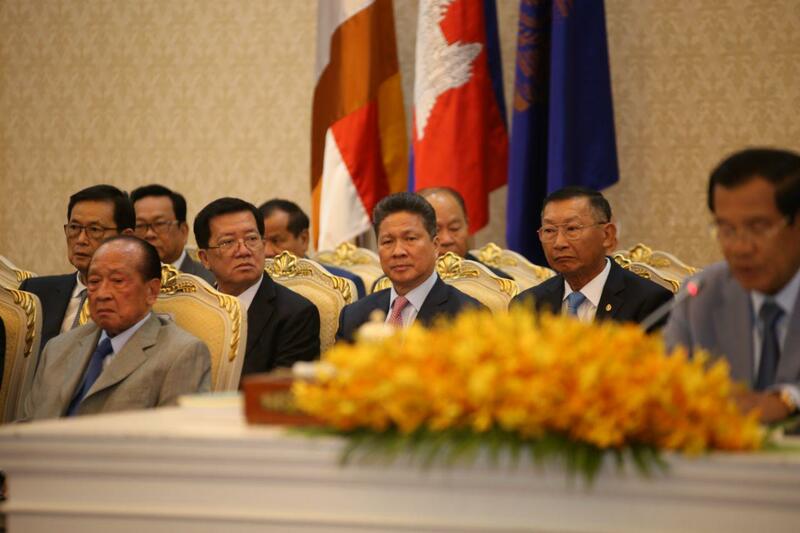 "If the government is illegitimate, could Cambodia contribute to the international community," he continued.